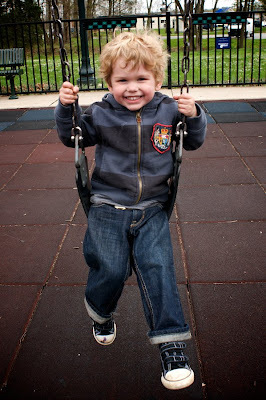 we are gearing up for a beautiful weekend and to start it off a little early i took owen to the park this afternoon. it was a blast and we chased each other around for about an hour and then headed on home to take naps. i love nap time and will be so sad when they come to an end for owen. its a time for me to rest and relax before the late afternoon/evening begins.